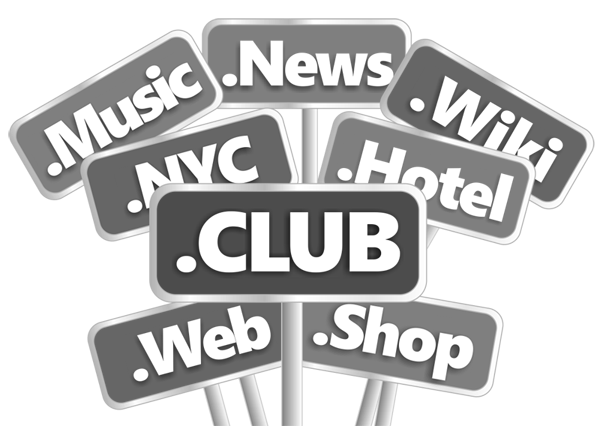 Extract: ".Club’s domains come with a one time premium rather than annual renewal. 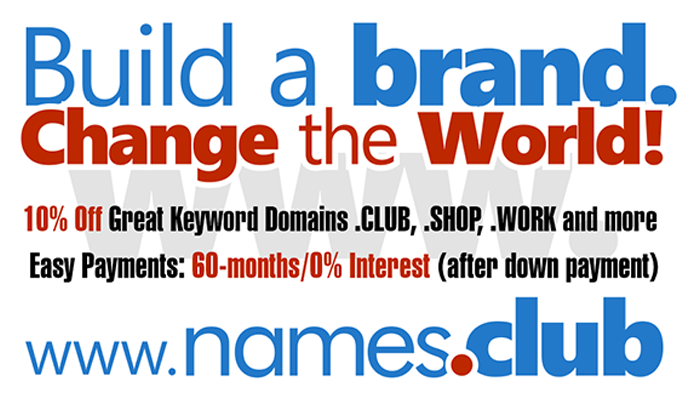 Last month it sold 15 premium .club domains through nine different sources, led by 6 sales at GoDaddy. The top sales were Super.club (not supper) for $7,095, and Sea.club and Betting.club for $7,000 each". Domain name investors register their domain names with Uniregistry.